Thanks to such fictional phenomena as Carrie Bradshaw and real-life fashion experimenters like Lady Gaga, high heels are in full effect. Yet sometimes a girl wants the height without all the pain and suffering. I mean, when you’re going that high, there’s going to be pain, but the severity here counts—a lot. 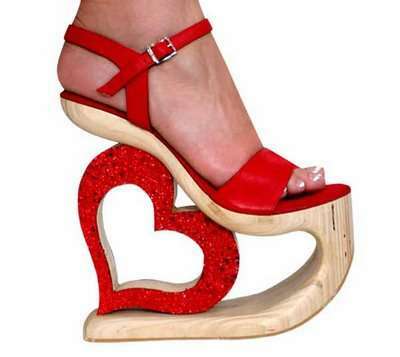 With these wonderful wedges, there’s more support and therefore (theoretically, at least) less pain.